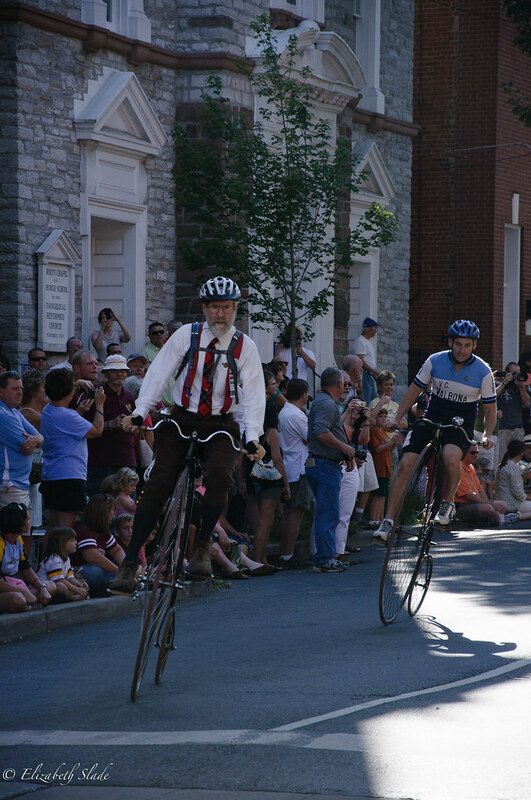 Today our town was able to host the only high wheel race in the United States. How fun is that? Racers rode original or replica penny farthing bicycles to compete in the race that lasted one hour and had them riding loops of .4 mile . Here is one of the pictures I got today. I will share a few more during the week. I am so glad our town finds this kind event worthwhile! Oh how cool is that. 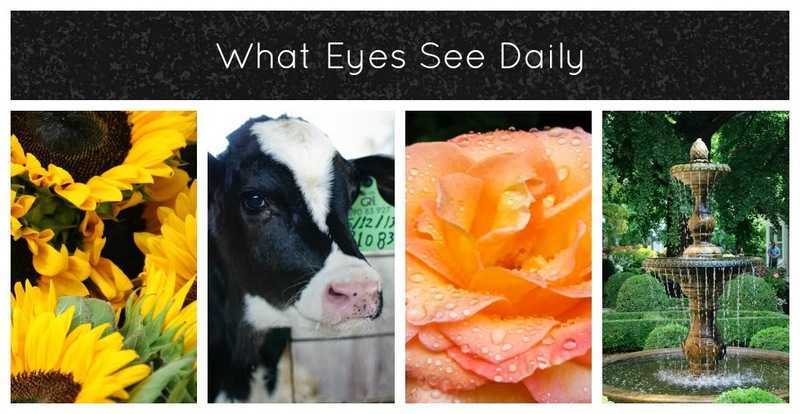 Looking forward to seeing more. Ooh this does look like super fun.